When not gallivanting around the north of England, I’ve been gardening frenetically these past few weeks. Why, I’ve barely had time to file my nails and flick through ‘Hello’ magazine. The Long Borders are full of allium and tulip promise. Since this photo was taken I've pruned the cornus in the foreground. 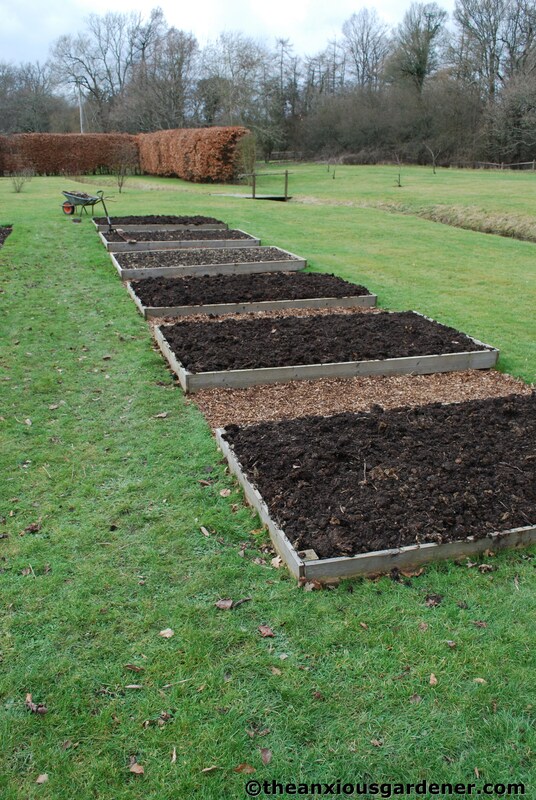 … digging the vegetable beds and adding three barrows of compost to each; except the one that holds, frankly, disappointing over-wintering onion sets. 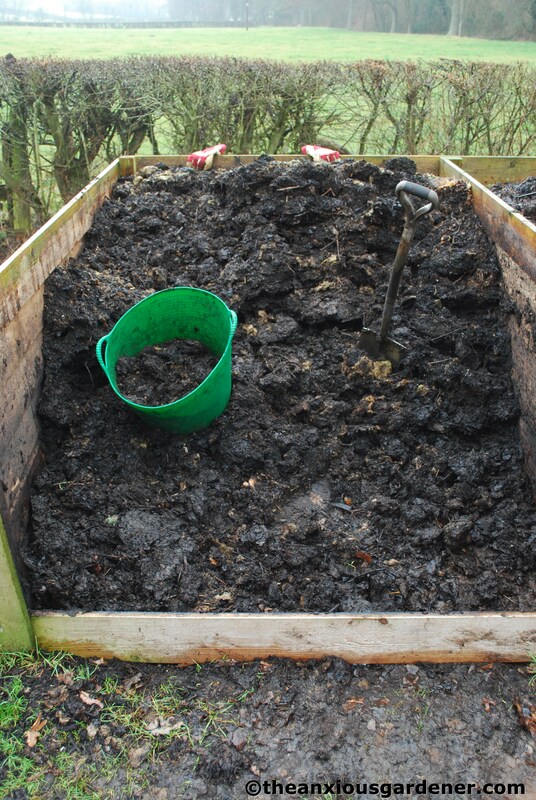 I also added two barrows of manure to four of them – from the infeasibly large manure pile out on the drive. Working through my bin of compost. The pale green lump by the spade is duckweed. Note to self - it doesn't break down (who knew), so don't bother composting it again. I’ve used up most of my leaf mould now. 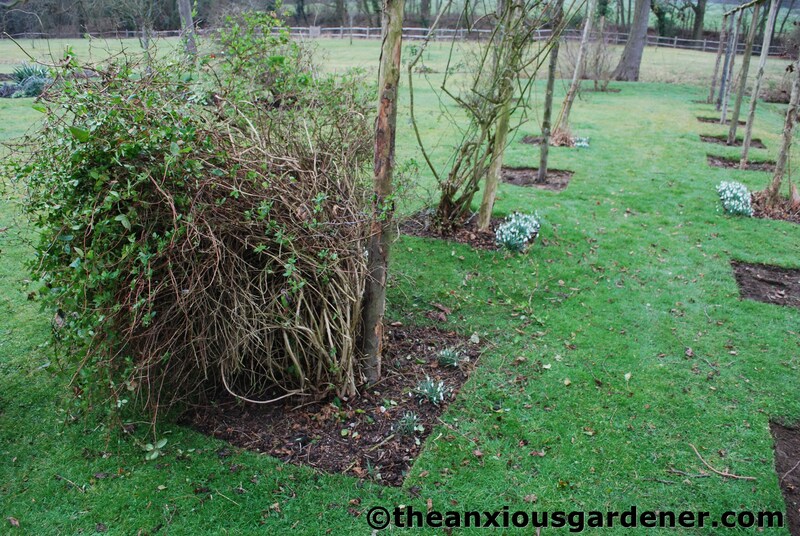 It went as a mulch on some of the beds (the kidney beds in particular) and on the young beech hedging. With the leaf mould all but gone, I started to use the compost that I made last year. I’m terribly pleased with it. 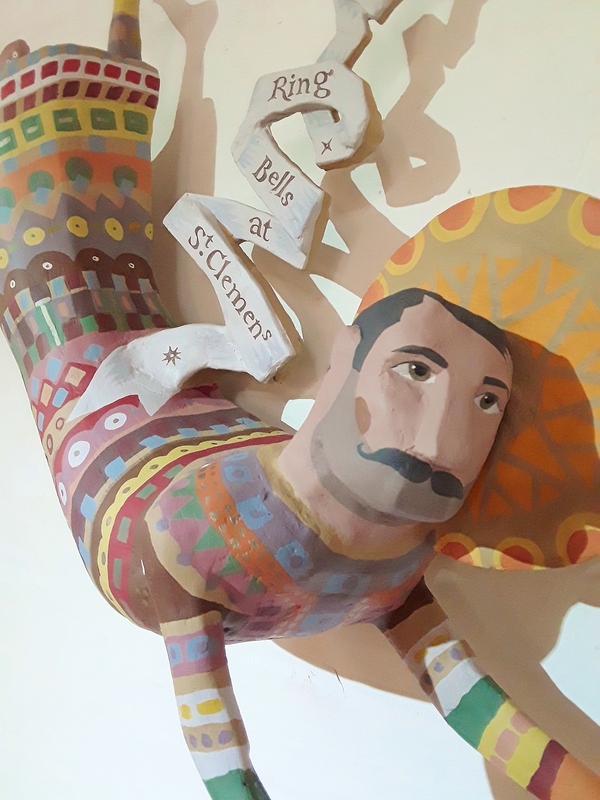 It is almost entirely composed of grass cuttings but regular turning and the adding of green waste, paper and cardboard has made it into the above. I’ve also been digging up herbaceous plants and relocating them into gaps in the borders. 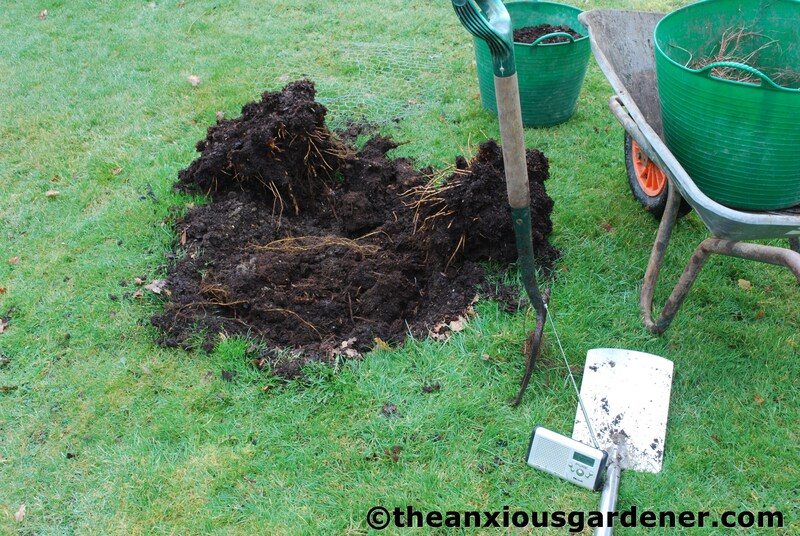 Splitting and dividing where they have been large enough to do so, moving plants to more suitable locations and generally striving for more cohesion. The trick though, is to remember what’s planted where – something I have yet to master; though it’s been fun trying to work out which dormant plant is which. I finally dug up the Gunnera manicata (see earlier post – ‘Gunnera manicata’) which was struggling on the east lawn. 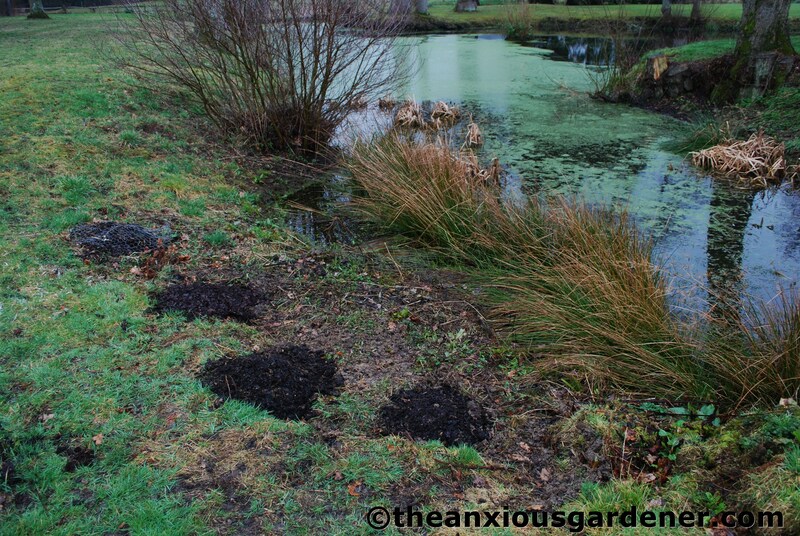 It split easily into three parts which I barrowed over to the meadow and re-planted next to another gunnera that is much happier (as much as a gunnera can be happy). Hopefully, I shall end up with a large bank of huge stately leaves. And in the space vacated by the GM? Well, I put in a Cotinus coggygria ‘Royal Purple.’ I’ve been meaning to plant a Smoke Tree/Bush for a couple of years now. When I saw one recently reduced by 50%, I grabbed it quicker than quick can be, clasped it tightly to my chest and scowled at anyone who came too close. Here, with plenty of space available, it can attain any size it pleases. The Priory has a rose tunnel. Not a gorgeous, elegant rose tunnel but a rose tunnel nonetheless. It is old and rustic and made from chestnut posts and top-rails. I would prefer something more architectural and curvy but hey, it is a rose tunnel – not something I’ve ever had the chance to play with before. Some rotten and some missing posts were replaced last year and it was extended in length too. 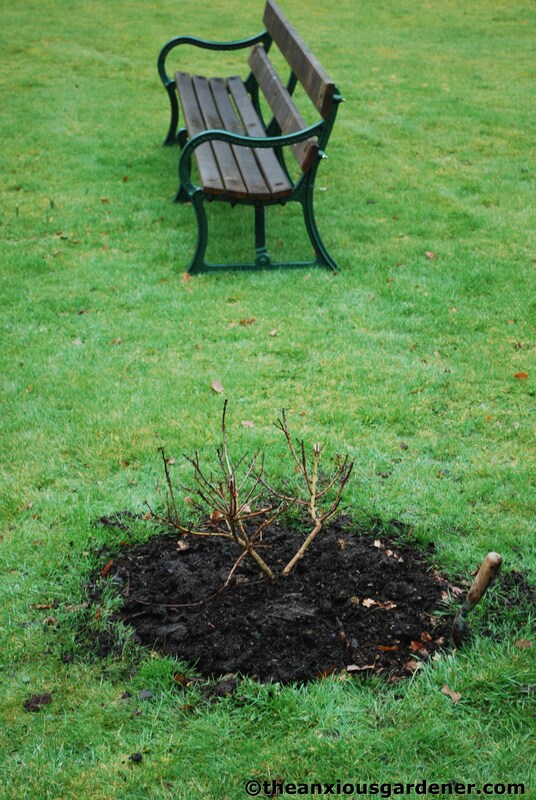 I’ve dug nine more planting pockets for David Austin roses and I’m now awaiting their delivery; all disease resistant, repeat flowering whites. Edging the planting spaces are snowdrops and I’ve ordered more to plant in the newly cut squares. I’ve had a murderous glint in my eye ever since I first spied the evergreen honeysuckle (above) and was finally given permission (after much nagging on my part) to despatch it. Hoorah! 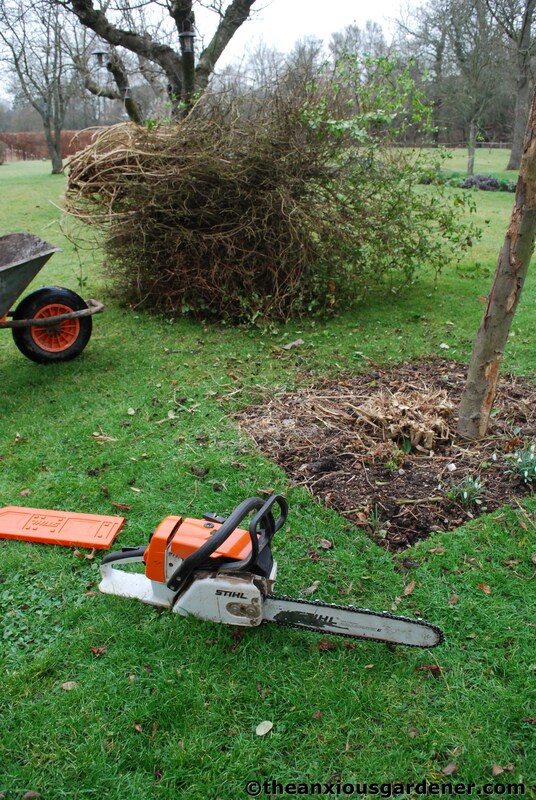 … a maniacal whizz-whizz with the chainsaw and the deed was done. A few swipes with the mattock and out came the roots. Hoorah again. In leaf and flower, the roses will, with luck, hide much of the tunnel structure. The Iris Bed hasn’t worked. I’ve tried but have decided that, like the honeysuckle, its time has come. I inherited three patches of bearded irises with planting spaces in between. 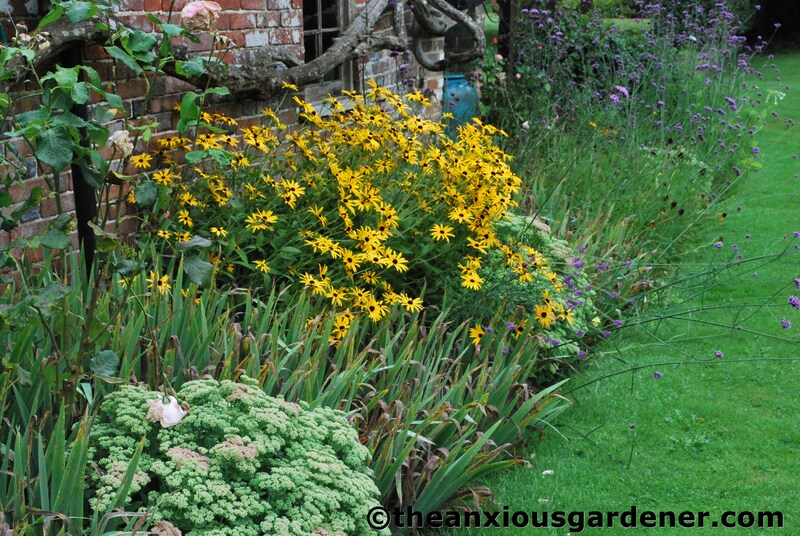 I then added two more patches – creating five planting spaces. 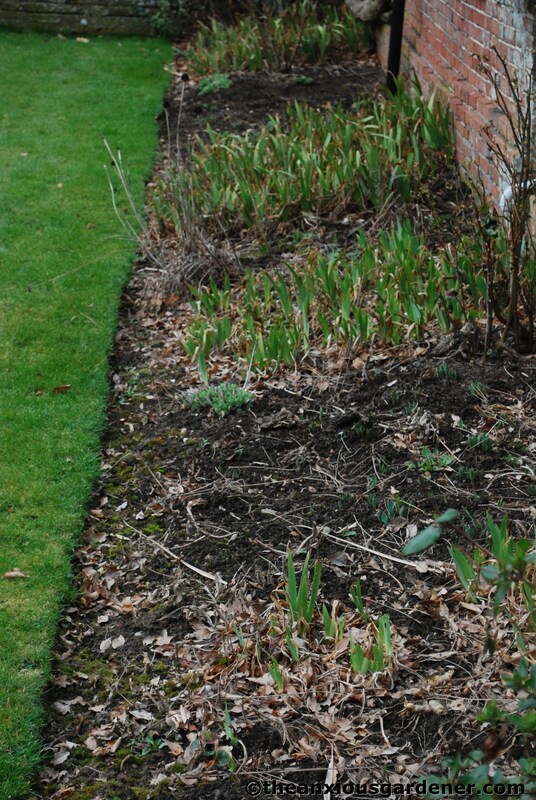 When the leaves were tidy, the irises could look rather good and provided some structure in the bed all year round. But the flowering season was terribly short and the amount of time needed to weed in amongst the rhizomes and take off dead shrivelled leaves meant that the bed as a whole was simply too labour intensive. They had to go. So the iris bed is to become a new tropical border. I planted a small one last year and the owner was rather taken with it; so we’ve decided to expand into this bed. I spent quite some time digging up irises and some double tulips I didn’t much like (though I re-used a few Carnival de Nice) and then replanted sedums, rudbeckia and other bits and pieces in various parts of the garden. I’m now almost ready to dig it all over, incorporating manure and compost. I do though need to remove a few inches of soil; it is banked up too high against the outbuilding wall and causing internal damp. Nearby is a relatively new path; looking like nothing so much as a runway. I’ve ‘painted’ it with watery manure and a broom (fun job) in an attempt to age it and it isn’t quite as shocking as when it was laid. 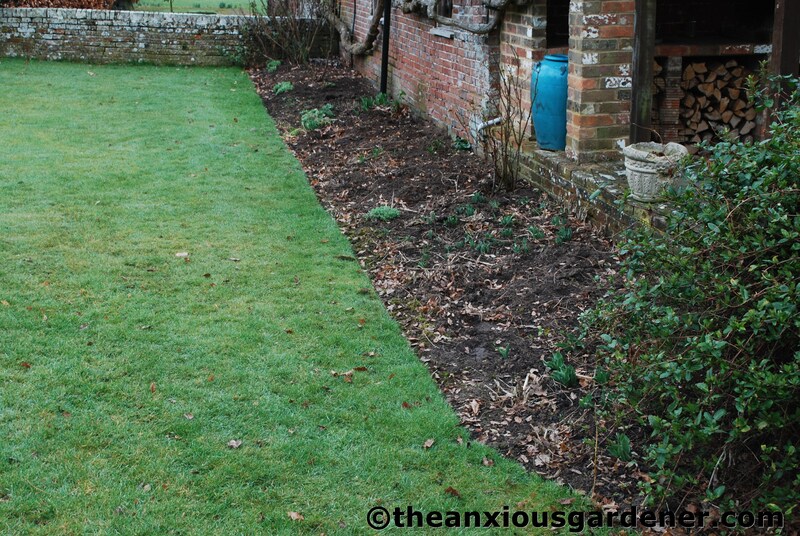 I’m cutting two new borders along side it in order to soften the straight lines. 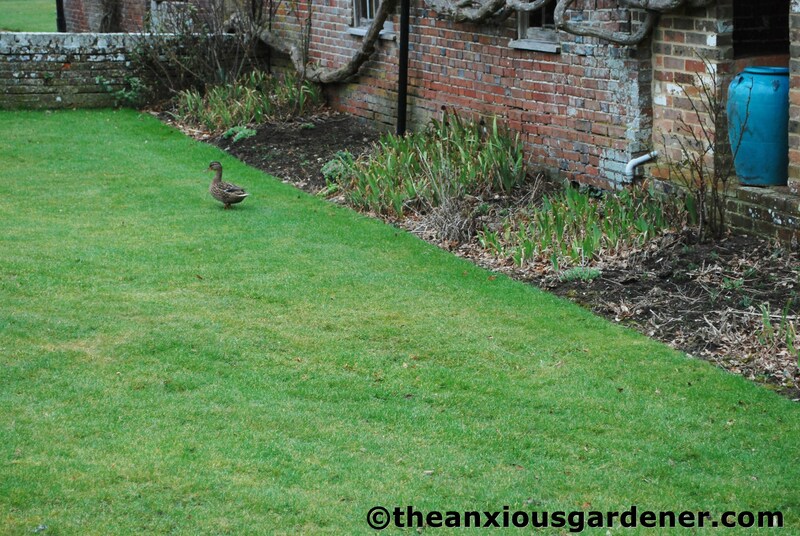 Excess soil from the Iris Bed will be incorporated into them when ready. 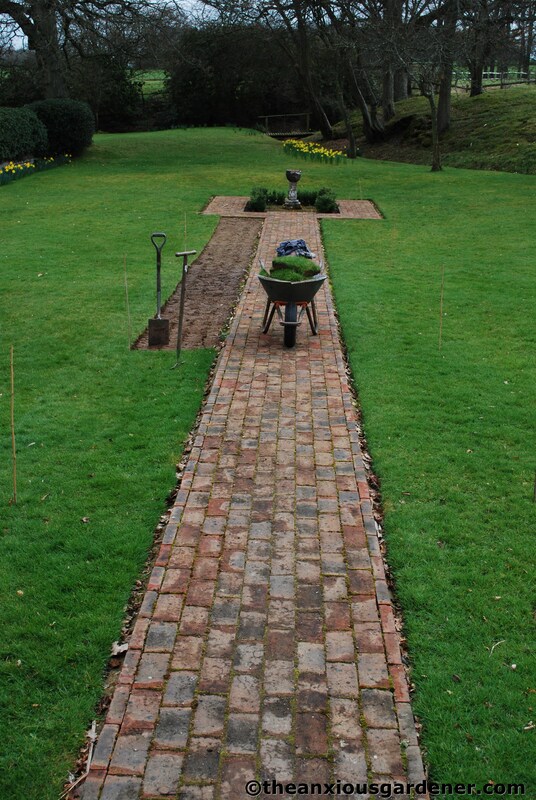 This is a big job as you can imagine; the path is about twenty metres long and the new beds will have curved outside edges when I have finished. 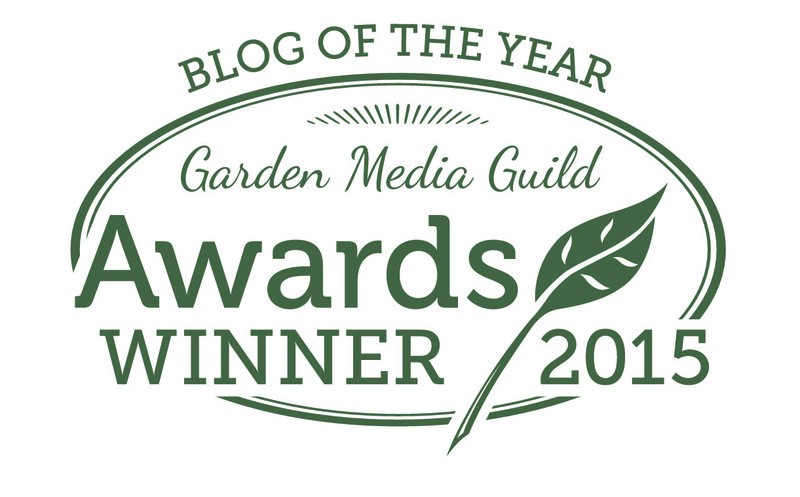 I’ve got some ideas for the planting plan but I also have a big pile of books and gardening design mags to thumb through for inspiration – while filing my nails. I think you’ll have to do something about the lemon-yellow background. 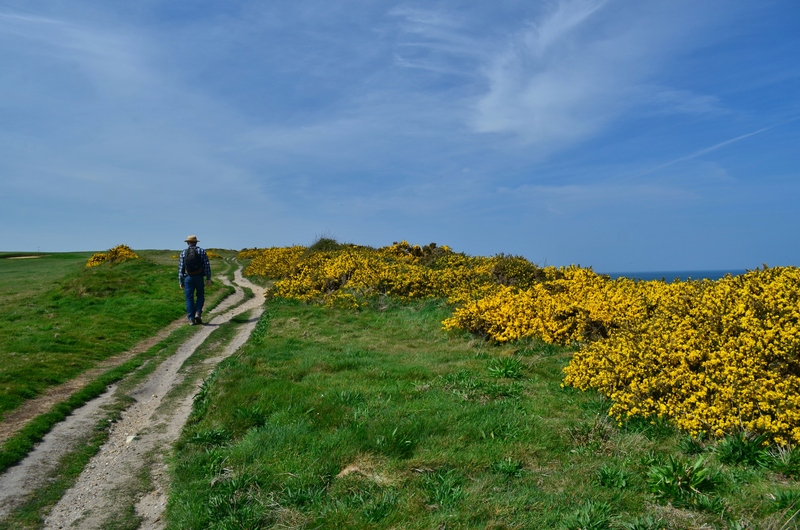 Subtle it ain’t, and IMO it leaches colour from your photos…. But, more to the point – the duckweed. It is truly weird that a miniscule fragile plant like that doesn’t break down in compost. I’ve noticed that too, and I don’t understand it. It does eventually succumb to my two year cycle, but very reluctantly. 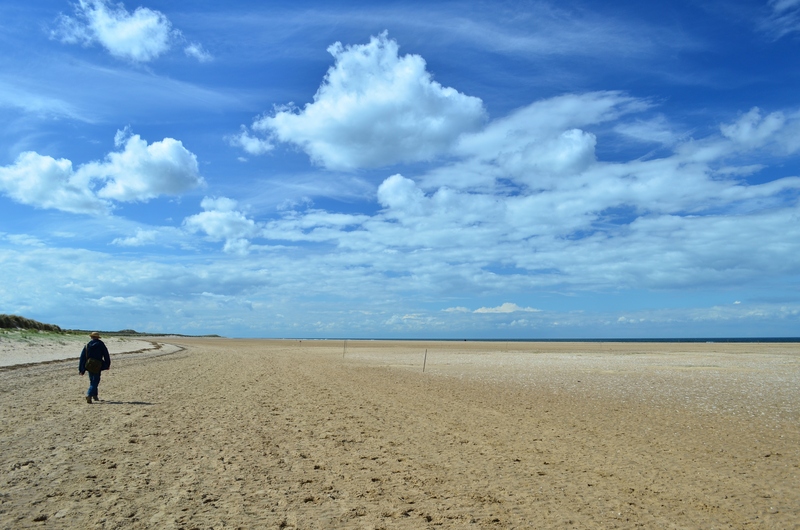 I’m sorry for your hosepipe ban – this is not something I have ever had to contend with! I would happily send you some water, but the p&p might be a bit much! Duckweed is strange stuff. Unbeknownst to me, I recently had some infiltrate my tropical fish tank – on the back of some other plants. Within weeks it had smothered the top of the tank. I spent quite some time on Sunday removing every last tiny leaf. Yawn. Shame it doesn’t break down quicker though as I added a huge amount to the ‘bins last year. The rose tunnel structure wouldn’t be at all out of place in New Mexico – that kind of sturdy simplicity just fits here. It doesn’t seem out of place at the Priory, either, actually, from what I’ve gathered (which could be completely wrong, of course). I agree with Sara and Holley that once it’s covered in roses the shape will soften beautifully. 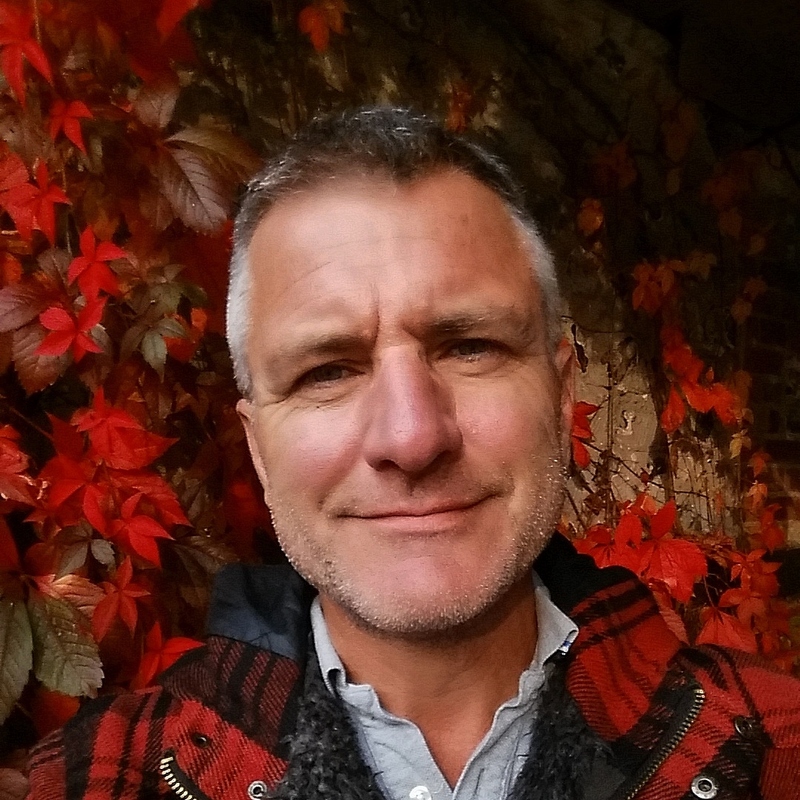 Re: the “runway” – with the big trees in the background, I can see it being a very special place eventually, in a sheltered, serene kind of way. At first I misread metres as minutes (don’t ask me how, because I don’t know) and thought that was a very long path indeed. 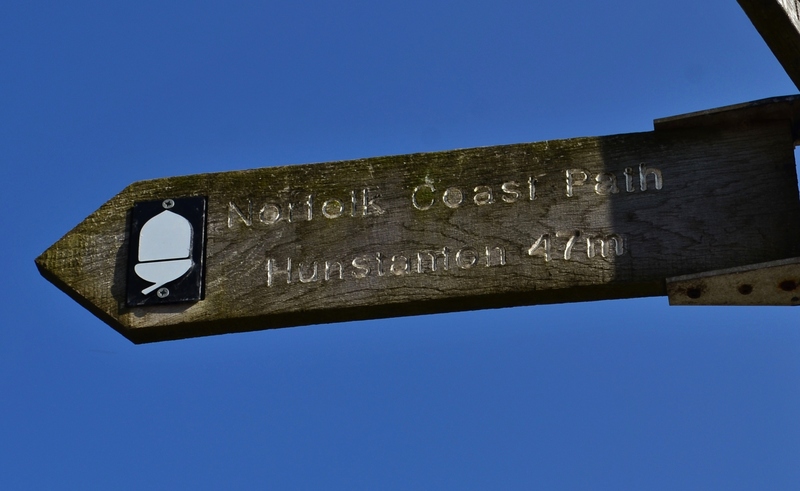 Hello Stacy, the path was originally much, much narrower and made of housebricks that had shattered over many winters. But it wasn’t that noticeable. Then the new one was laid and it was a bit of a slap in the face. I had always wanted to plant a pleached avenue along it but was vetoed. 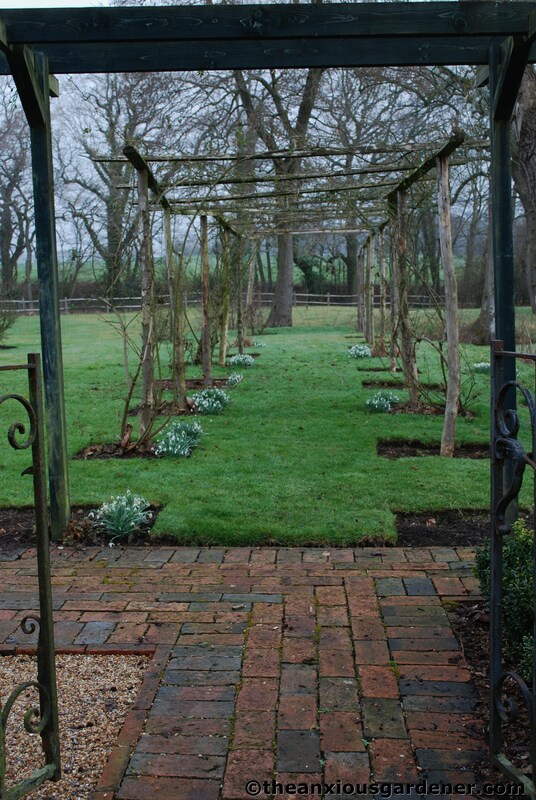 But with plants (probably nepeta – it’s too damp for lavendar) flopping onto it, it should be a lot softer. I suspect the old bird bath at its end may need to be replaced with something bigger. Golly a twenty minute path would be long, wouldn’t it? Chuckle. WOW Mr Anxious…you sure have been busy and done a grand job all round! You’ve clearly been busy and things are looking better for it. I’m not surprised you haven’t had time to blog. I know what you mean about iris, they do look lovely when in flower but the rest of the time they can be a nuisance, especially in very small borders. Wow, and I thought I was busy!! 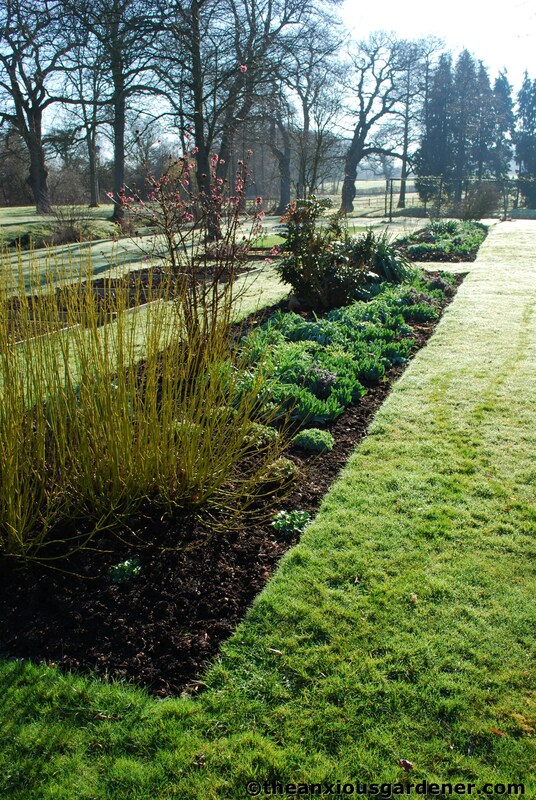 It all looks really exciting though and it must be very enjoyable to be able to do a few planting plans for such large beds. 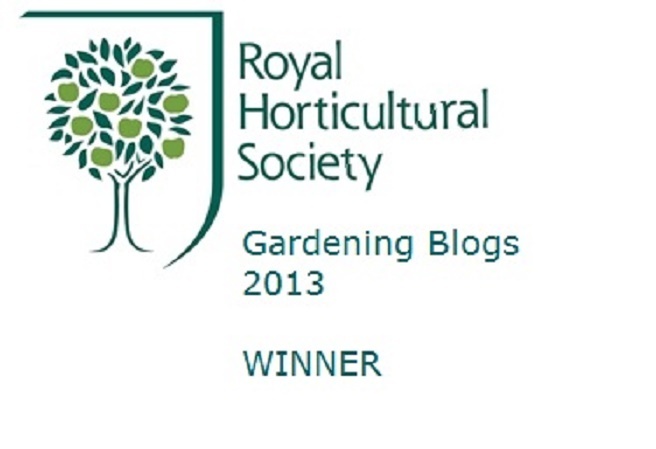 And i think the rose walk will look great when in flower, v jealous. You have done so much! Even with all your gallivanting around! Love, love, love the rose tunnel! The structure looks great to me, and it will be fabulous when covered with blooms. Glad you removed the honeysuckle, though. I think that was the right decision. Interesting to hear you talk about the iris bed as I’ve been considering putting on in. This makes me re-consider. 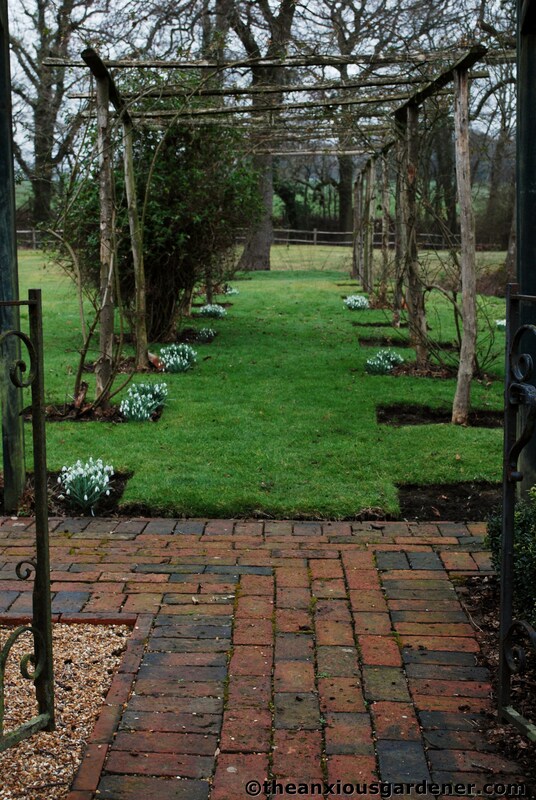 Your borders along the walkway are going to look fabulous. Lots of great inspiration here. Looks like you’ve been very, very busy indeed! 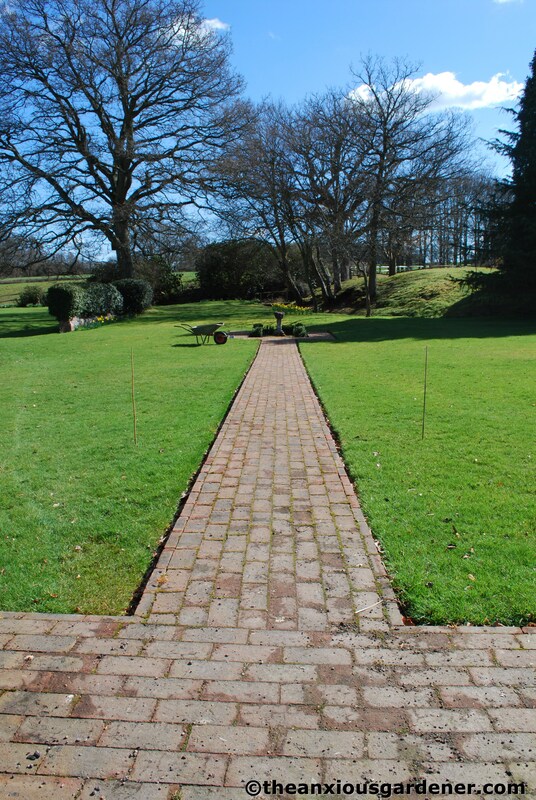 The garden’s looking good and well prepared now for the growing season ahead. Welcome back after you brief pause from blogging! In that photograph of the compost/mulch bin with the duckweed. Are you hiding behind those gloves? I knew you had to be doing something constructive, with so much time on your hands and fingertips, Mr Dave! When oh when are we going to have wall-sized computer screens so I can see all your beautiful photos properly? They deserve it. When do you have time to be anxious, by the way? Wow, lots done and even more to do. The mulched beds look very smart, and lovely to have a smoke bush. I think I’ve resigned myself to the likelihood that we won’t have space for one, alas. Lovely to have new borders to plot, plan and plant (shame about the digging though). And somewhere for lots of roses to sprawl. I think the ‘arch’ doesn’t look too bad, could have been a lot worse than chestnut posts, and once it’s smothered in roses its square shoulders won’t seem so brutal. Crumbs – what a busy boy you have been – it is all looking pretty good though – I bet you are feeling pleased with what you have achieved.